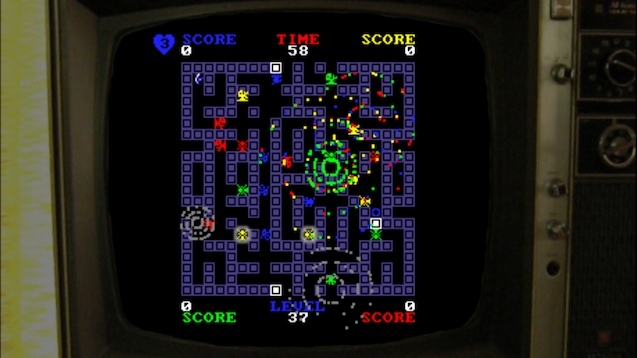 Crosstown is a 4-player, faux-retro action game for Xbox 360, inspired primarily by a Commodore 64 game called Crossroards. 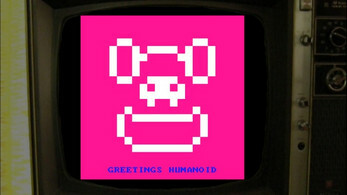 Like Crossroads, it features an "ecology" of different types of enemies with their own food chain and primitive relationships. 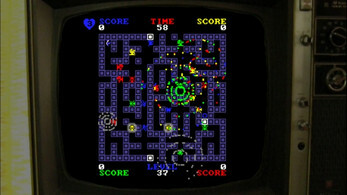 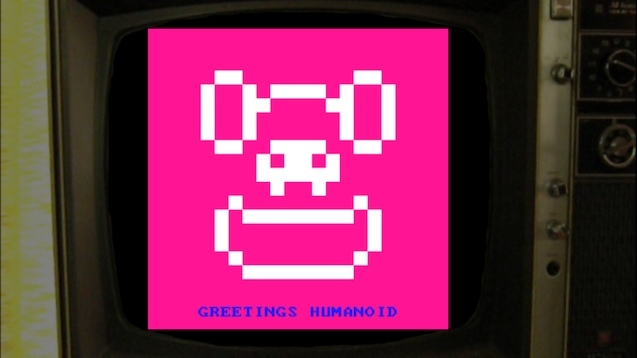 Unlike Crossroads, it features procedurally-generated arenas, a GLaDOS-like narrator named "Piggy", and a Borges-esque "recursive" presentation where the player is effectively controlling someone playing a game.